Outdoor blinds are a very valuable investment for any home or business. In fact, they can take your property up a level in terms of comfort and aesthetic appeal, as well as increasing the amount of covered area for entertaining customers, friends and family. A purchase such as this is an important addition to your home or business, so take the time to do your research and choose wisely. First and foremost, it’s important that you identify your exact need. 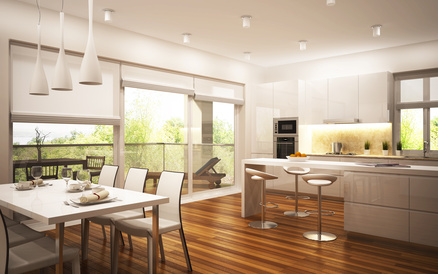 Do you need extra home entertaining space? Protection from the wind and rain? Shade for your pool area? If you are purchasing for a situation such as a cafe, you need to consider the comfort of your customers, the practicality of poles or supports in the eating area and the aesthetic appeal. 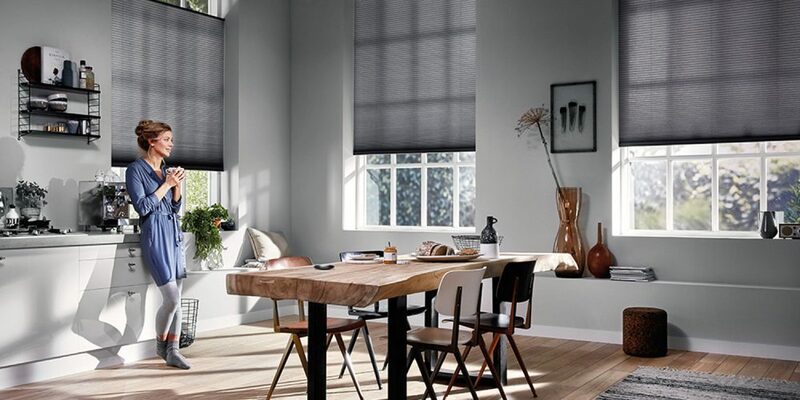 Once you have a clear idea of what you wish your outdoor blinds to achieve, it’s time to look at the individual styles out there on the market. The perfect way to add comfort and style with minimal impact! Clear PVC awnings can be custom-designed to fit any space and provide weather protection without compromising garden or street views. Using channel guides or zips they are easy to raise or lower, without any small parts for children or pets to harm themselves on. No posts? No poles? No problems! 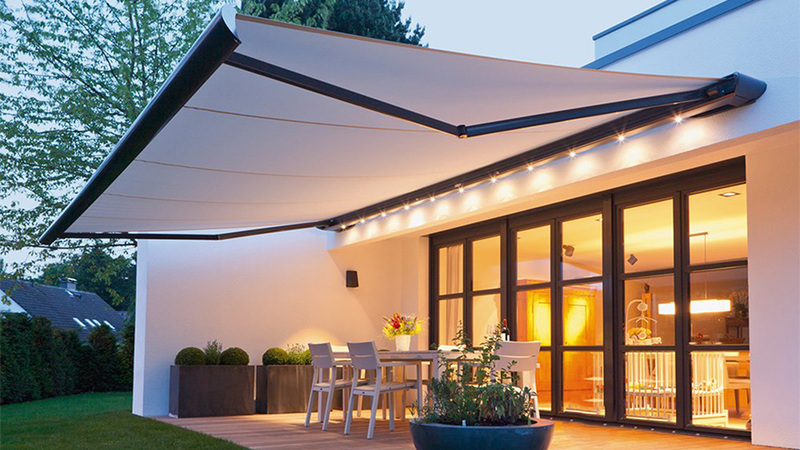 Folding arm awnings provide shade and protection without bothersome supports to clutter up your outside area. Strong folding arms located on each side of the unit allow for easy folding when the awning is not needed, making this the perfect option for pool areas and outdoor entertaining spaces. Beautiful; stylish; practical and modern. Outdoor synthetic plantation shutters are a trendy way to create an elegant and highly functional outdoor area with maximum privacy and weather protection. They can be fully closed for total protection, or alternatively, the rotating blades can be opened to allow breeze and sunshine to flow through. 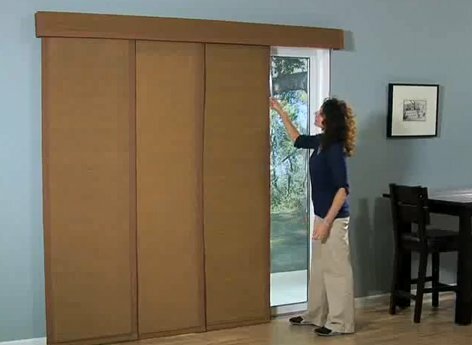 Bi-fold shutter doors can be fully opened up to blend the undercover area with the rest of the yard as needed. 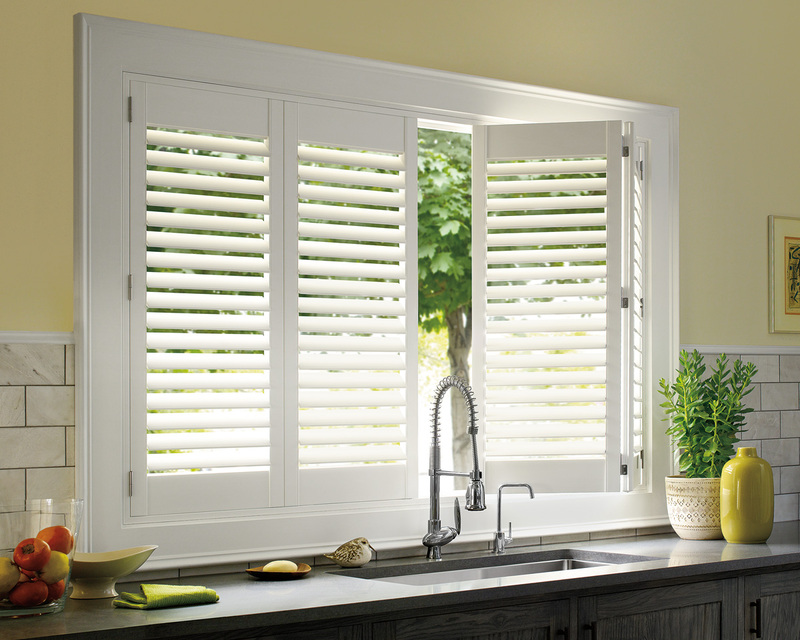 Synthetic shutters are available in a huge range of colors to compliment and blend in with your color scheme. Which Blinds And Curtains Are Easiest To Clean And Maintain? 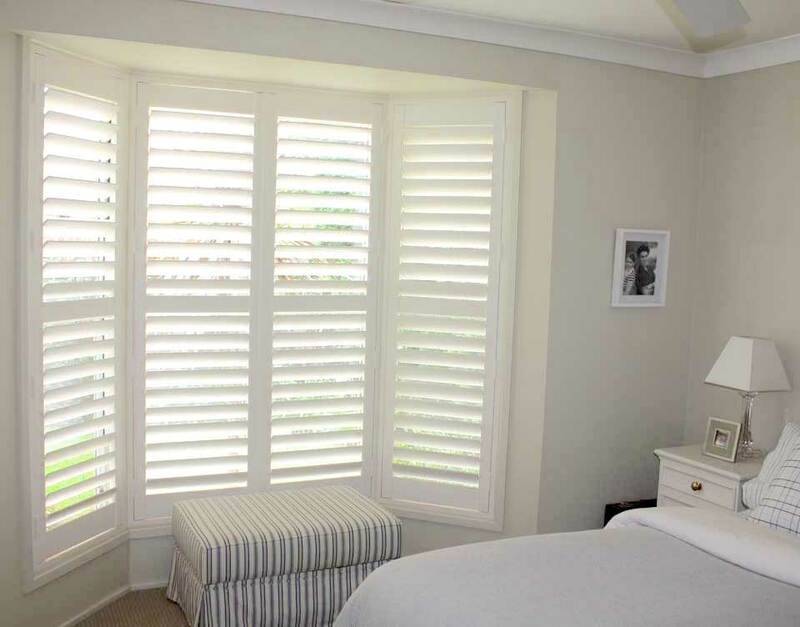 Which Type Of Plantation Shutters Are The Best? What Is The Best Type Of Blinds For Rental Properties? 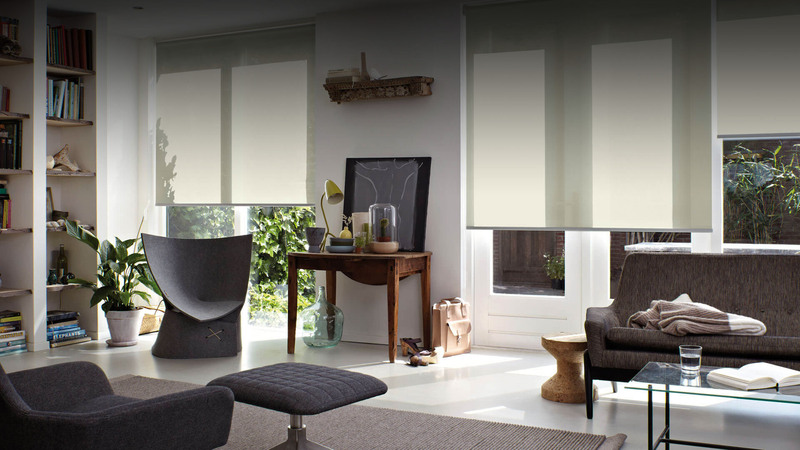 previous post: How To Choose The Right Fabric For Your Blinds?